In this hands-on class you will be taught the tips and tricks needed to create a garment of your own! 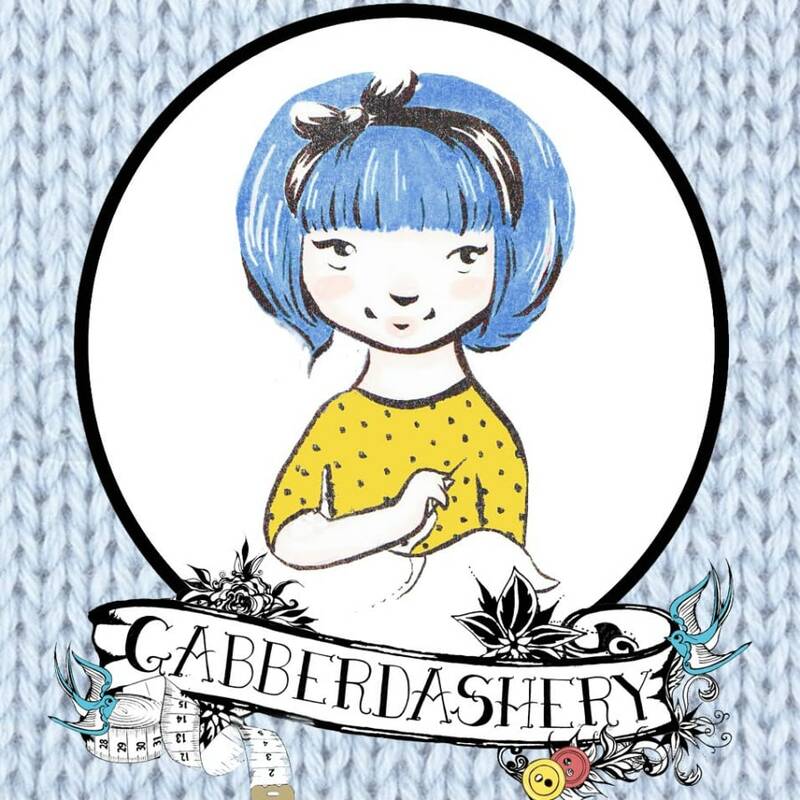 From threading the machine to making your first garment - I will happily personalise the experience to suit what you want to make. We will go over all the basics to get you making your own clothes and end up with a garment that you can wear! This class is three hours with seamstress Gabby Young. There is something incredibly gratifying about sewing your own clothes, and Gabby is excited to be able to introduce you to the basic techniques of dressmaking. With these skills, you will be able to make clothes for yourself, wherever you are! Hobbes the dog will be there to assist you too so if you aren't good with dogs do let me know before so I can arrange for him to stay at my parents for the day instead! 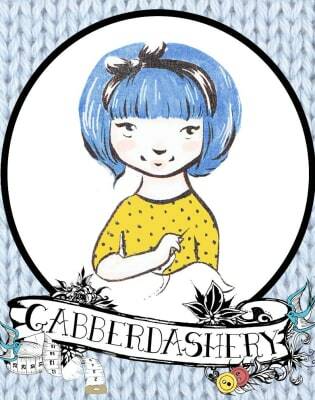 Gabby Young is a sewing addict from the fields of Wiltshire, now living in London. A singer/songwriter for over 10 years, recently she has discovered a love for making things too. 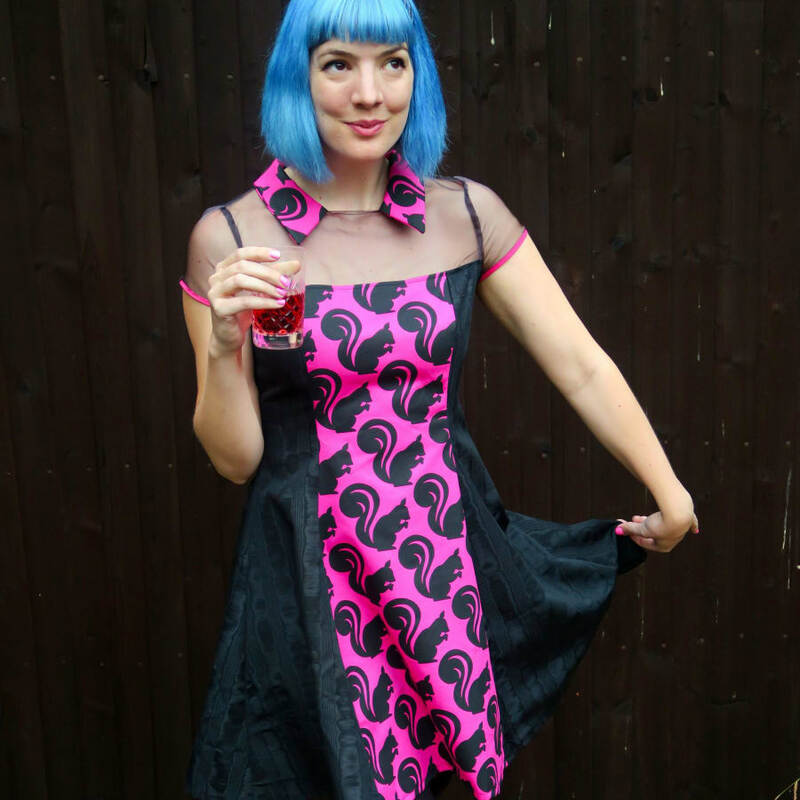 In October 2014, she did a ‘sew a dress in a day’ class and was immediately hooked on sewing. Everything changed after that day, as now, not only does she make her own clothes, but she developed another passion which she could make into a lifestyle. Sewing has taken over her life and she couldn't be happier! We will discuss what you want to make before the class and then I will say what fabric you need to bring!